Based on the traditional, non-dual teachings of meditation, iRest® (Integrative Restoration) is an evidence-based, transformative practice that leads to psychological, physical, and spiritual healing and well-being. Its practice is integrative as it helps heal the various unresolved issues and traumas that are present in the body and mind and restorative as it enables you to recognize your innate peace of mind that is always present amidst all changing circumstances of life. In this interactive and experiential session you be will invited to rediscover your wholeness and nourish noble qualities such as joy, peacefulness, empathy, forgiveness, patience and loving kindness toward yourself and others. This course is open to all yoga instructors and health care professionals – physiotherapists, physiotherapy students, physiotherapy assistants, occupational therapists, chiropractors, naturopathic doctors, massage therapists, registered kinesiologists, medical doctors, nurses and midwives. 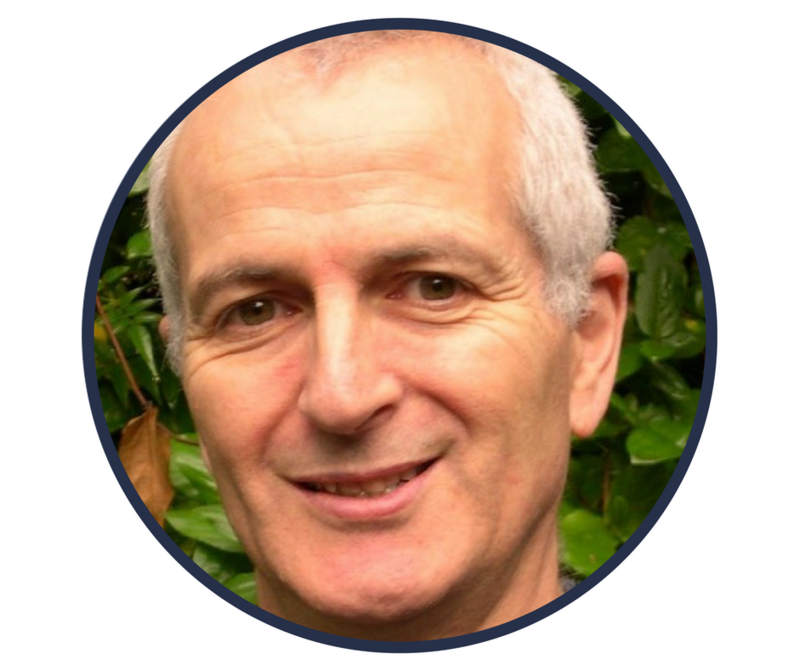 Leigh Blashki is widely regarded as the father of yoga therapy in Australia. Founder of the Australian Institute of Yoga Therapy, past- President of Yoga Australia, advisory councillor for the IAYT and AAYT and a member of the IAYT Certification and Ethics Complaints Review Committees. 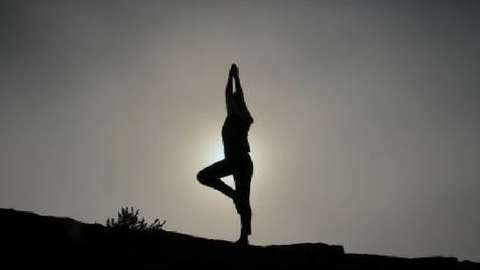 With influence from a number of traditions and teachers, including Sri Yogendra, Swami Gitananda, A.G. Mohan, Donna Farhi and Dr. Richard Miller, Leigh has taught yoga for 38 years and practiced Yoga therapy for 24 years. He is sought-after presenter internationally and in Australia and has presented on yoga therapy in India, the US, Sri Lanka, New Zealand and Australia in recent years. In 2013, he was humbled and honoured with an IAYT Presidential Award for extraordinary service to the field of yoga therapy. Her passion for yoga inspired her to share yoga with a few friends in the basement of one of whom eventually lost her battle with cancer. She soon realized her love of yoga could only be surpassed by the desire to share it with others & the joy of seeing them benefit from yoga on many levels. 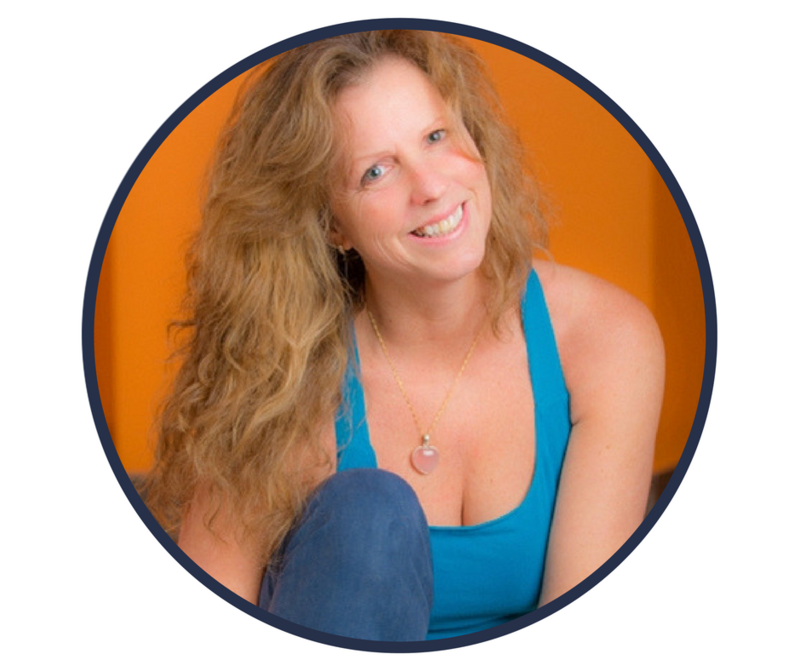 Helene is also co-founder of this international conference bringing health care professionals & yoga therapist together with the mission of integrating yoga into the Canadian health care system.